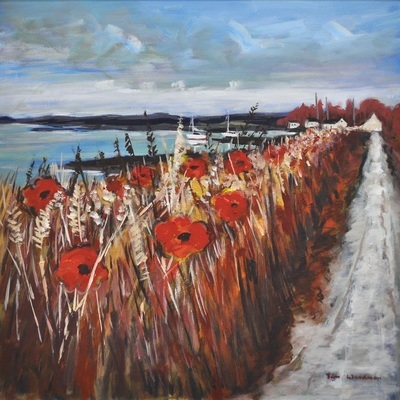 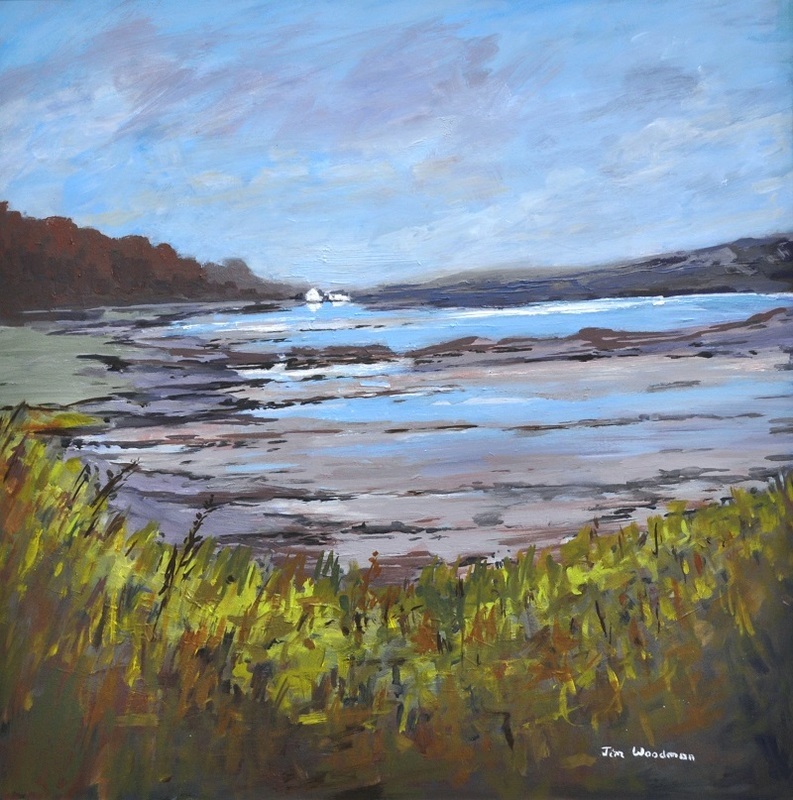 Jim Woodman is a full-time artist, self taught and passionate about painting and art. He has been based in the South East of England but works increasingly from his studio in Waternish on the Isle of Skye. 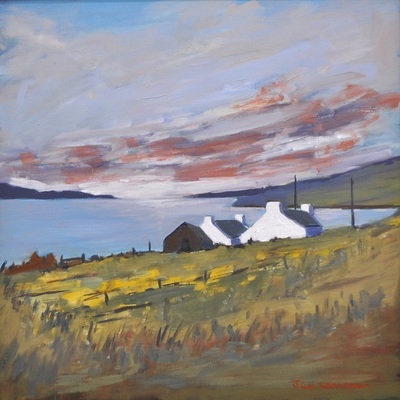 Jim is noted for his versatility in style and palette as he attempts to capture the diverse landscapes and seascapes of the West Coast of Scotland.